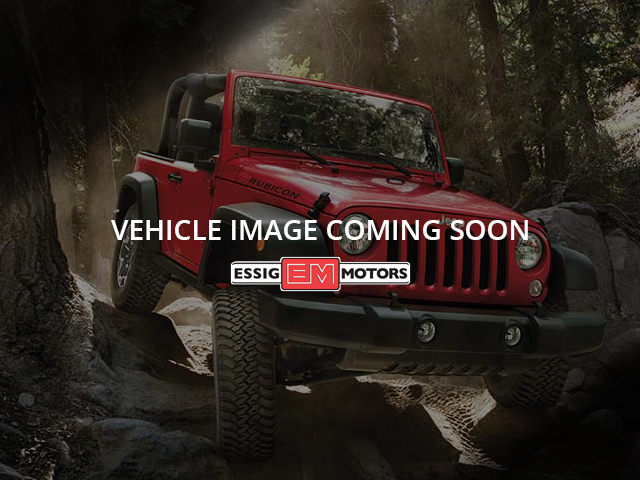 2018 Jeep Wrangler Unlimited Sport **NEW**, **4X4**, Wrangler Unlimited Sport, 4D Sport Utility, 3.6L V6 24V VVT, 8-Speed Automatic, 4WD, Billet Silver Metallic Clearcoat, Black w/Cloth Low-Back Bucket Seats.Located in Aledo Illinois, Essig Motors has been family owned and operated since 1989. Owner Jim Essig's experience in the auto industry began in 1975 working for his father's dealership in Washington, Illinois. We are honored to serve Mercer county, surrounding areas, and our growing online community with new, certified pre-owned, pre-owned, and also new and pre-owned commercial vehicles. Essig Motors offers an exceptional selection of new cars, trucks and SUVs including Chevrolet, Buick, GMC, Chrysler, Jeep, Dodge and Ram. Our knowledgeable, friendly sales staff is here to answer your questions and help you find the vehicle that meets your needs today! Our internet prices have rebates applied based on residence in central Illinois, if outside area give us a call at 309.582.5336 MSRP $40,125.